Sony has announced that interested gamers can donate to the disaster relief efforts in Japan through the PlayStation Store on the PSN. By simply going to the “Aid Japan” tab under the new release section, good samaritans can make donations in $2, $5, $10, $25, and $50 increments. 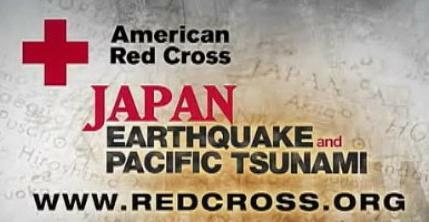 You entire donation will go to America Red Cross- Japan Earthquake and Pacific Tsunami Fund, Sony is not taking out any fees. Anyone who donates through the PSN will be given a new theme for their system dashboard.